Have you overloaded your life? I’ll never forget the day I walked into my ‘massage man’s’ room and burst into tears. He was taken aback, clearly wondering what had happened and gently, calmly pressed me for more information. “I’m just so, so busy. I feel totally overwhelmed, like I’ve lost all control. I’m stressed, I’m… overloaded,” I sobbed. He nodded, as most healing types do, understanding that he was dealing with yet another one of those. Those people who, as I like to call it, had overloaded their life. This was about 3 years ago now and since then, thanks to Glenn’s (AKA massage man) advice and my own determination to change the course of my life completely, I’ve managed to hop, skip and jump my way out the corner I’d painted myself into. Glenn suggested in his nurturing way that I needed to reassess my priorities. Look at ways to clear out the ‘clutter’ of my life and in my head and, if needed, make some serious life changes in order to not be so busy. I have a theory about stress levels. I think that everyone has a natural ‘stress range’ that they can comfortably sit in without feeling totally overwhelmed. For some, they can handle buckets of stress, they thrive of it, love the fast-paced lifestyle of busy jobs and find inner strength from working this way. For others, such as myself, there’s a resilience there, but pile too much stress on and anxiety skips into your life with its long-haul luggage and checks-in. For what seems like forever. And for another set of people, stress is totally out of the question; their tolerance level is at near nothing. So why don’t we consider these factors when we’re deciding what to do with our lives? When we’re wondering if that $20,000 pay rise will actually be worth the added stress that comes with it, or if that ‘dream job’ is really as dreamy as it sounds, because from what you’ve heard, they take your soul as well as your life. – Be mindful of your ‘stress range’ and try to keep within it in everything that you do. Be it job, family life, commitments…everything. Don’t take on so much if you can’t handle it. It’s not worth it. – Clear out the unnecessary stuff. Be honest; are you a control freak? Are you someone that takes on everything so you know what’s going on everywhere? LET GO! Delegate all the unnecessary parts of your work, home life, social commitments so that you can free up time and more importantly, space in your head. Think about what you can let go of (the jobs you don’t like, the menial things that take up more time than they’re worth) and give them to someone else to do. Someone who perhaps loves these tasks, is looking for more responsibility or has a higher stress range than you do. Don’t have anyone to pass them onto? Consider whether they need to be done at all. – If your stress levels are so high that anxiety has checked-in, try this: 1) Become aware of your feelings. Awareness is the first step to success. 2) Consider seeing a naturopath, dietitian or health coach to guide you through your busy times and support your adrenals with herbs. 3) Start thinking about those BIG LIFE DECISIONS that can change the course of your stress and your life forever. – Lose all sense of fear. I often find that these times of severe stress and overloadedness (I’m sure that’s a word) brings up more fear than normal. Your body is overwhelmed, all your senses are being pushed to their limit and you can’t think correctly. 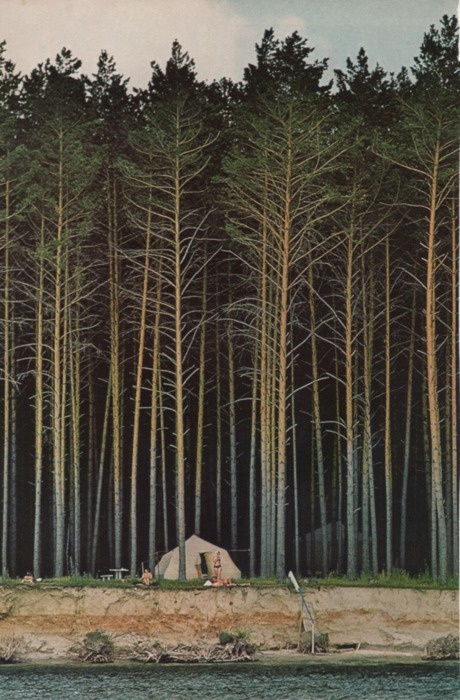 This is the perfect environment for fear. Fear of making changes, low self-esteem, thinking you can’t do it…all these things eat away at you. Don’t let them. – Meditate. Of all the times in your life when meditation and yoga are essential, it’s when you’re at your busiest. Don’t make excuses about not having time, I guarantee that 20 minutes in the morning will save you hours during the day and gain hours of ‘sleepy time’ at night. – Nurture yourself. Now is not the time to start reverting to bad eating habits or neglecting your passions. Life is simply too short to waste it doing something that makes you unhappy, stressed and tired. Shift your perception to make diet and daily activities that you LOVE as much of a priority as work. Take a warm bath when you get home, set aside dinner time to devote 100% of your attention to your partner, nourish your body with the best food possible and most of all, always make time to laugh. Has it been in the past and you’ve turned it around? It’s always handy when your oldest mate is a hot shot dietitian with more knowledge on food, health, wellbeing and vitamins than Oprah on life lessons. Especially when you’re me, with loads of questions that need answering. Now. So, when I quizzed Robbie (from Elevate. Look him up) on the best fish oil supplement to take, he gave me insight into a little-known factoid about our fishy friend. 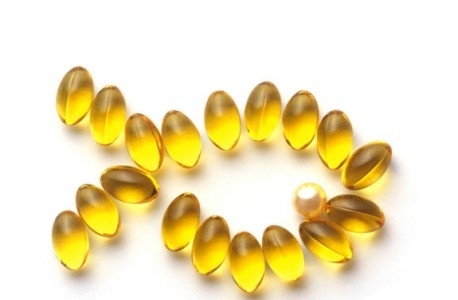 The BEST way to take fish oil supplements isn’t in a capsule. Nor as a liquid. Oh no, Happies, it’s all about the ‘enteric-coated’ fish oil. Hang on, what? I’ve never even heard about enteric-coated fish oil. These days all you really hear about is krill oil vs fish oil and capsules vs liquids. But enteric-coated, this sounds new and fun and shiny. The enteric coating ensures the capsule is delivered to the site of maximum absorption of active omega-3 fatty acids in the small intestine before being metabolised, resulting in better tolerance with no reflux and prevents any fishy aftertaste (or burps). The enteric coat prevents destruction of the active omega-3 fatty acids by stomach acid. Large fish oil capsules may not provide optimal absorption either because these capsules open in the stomach and much of the active constituents of the capsules are destroyed by stomach acid. So, what about liquid fish oils? 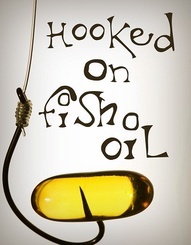 Liquid fish oils are unpleasant to take and they are often spontaneously oxidised as soon as the cap is removed from the bottle (causing them to become rancid). As a result some liquid fish oils are redundant because of their ability to decompose rapidly with the formation of lipid peroxides and potentially toxic fats. Some may even have heavy metal contamination. Alright, what about fish oil gels then? Regular fish oil gels produce halitosis, gastrointestinal upset and diarrhoea in high dosages, even if deodorised or high concentrations of omega-3 fatty acids are used. There are many fish oil products on the market. However, there are many that are poorly absorbed (i.e. people may experience that awful “fishy reflux”), the concentration of the fish oil is very low and the fish are ‘farmed’. Farmed fish as a source of fish oil is something that should be avoided as the fish become high in heavy metal contaminant – particularly lead and mercury. Farmed fish are often fed grains which completely changes the nature and quality of the fish oils they produce. The omega 3 fatty acids of farmed fish will be significantly lowered -a fact that suppliers may neglect to tell you. Clearly you’re the King of the Fish Oils, what do you take and recommend to your clients? My recommendation for a fish oil supplement is BioCeutical’s UltraClean EPA/DHA Plus. This product delivers a highly concentrated dose of Omega-3 polyunsaturated fatty acids providing 300mg of eicosapentaenoic acid (EPA) and 200mg of docosahexaenoic acid (DHA) and contains “ultra purified” EPA Concentrated Omega-3 triglycerides – fish oil that uses patented distillation and steam deodourising processes to ensure optimal quality, purity and low odour. It is enterically coated, meaning that it will pass through the stomach without breaking down prematurely and so be absorbed correctly within the small intestine (as mentioned above). UltraClean EPA/DHA is flavoured with vanillin to minimise aftertaste. Had you heard of enteric-coated fish oil before? What fish oil do you take? 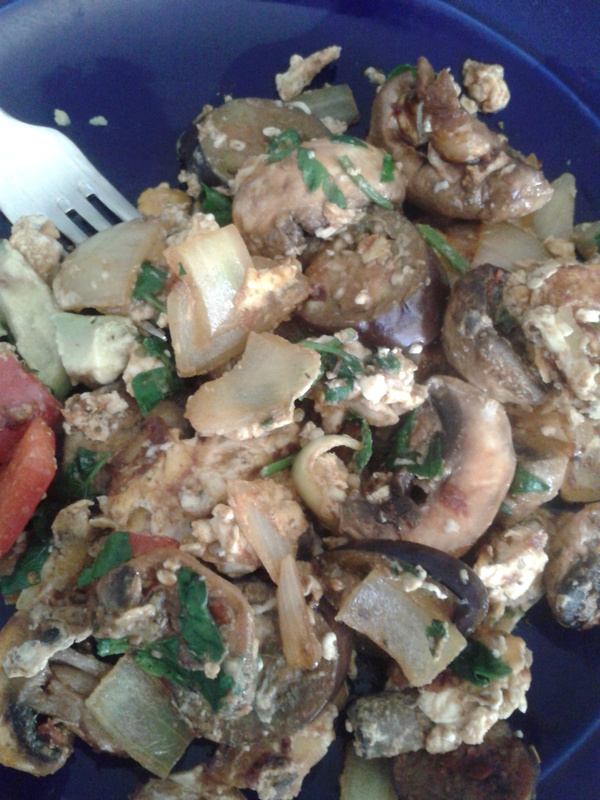 This isn’t really a Turkish dish, but the marriage of smoked paprika, oregano, parsley and egg makes it a flawless Mediterranean arrangement. The good news? This dish takes less than 5 minutes to make. The bad news? It ends. And you never want it to end. 4. After a few minutes, crack in the eggs and break the yolks. Don’t stir it too much though, they key to this dish is to leave the eggs in place so the bottom goes all crispy and yummy while the top cooks itself. 5. Add the parsley, salt and pepper a few minutes before it’s all cooked. 6. Finally, give the eggs a stir so that lovely crispy base comes unstuck and the ingredients are well combined. 7. Serve with 1/2 avocado and a piece of super grainy bread. Enjoy! What do you think of this feast? Do you love Mediterranean flavours? Keen to whip this up? When I get a hankering for Japanese, the flawless flavours of miso, seaweed and sesame can’t escape me. I just…need them. Clearly, I’m a lover of Japanese food. But I’ve never dared make it myself at home, instead heading off to one of the many amazing Japanese restaurants here in Sydney. Last night I noticed I had all the ingredients to whip up a quick Japanese-inspired meal. 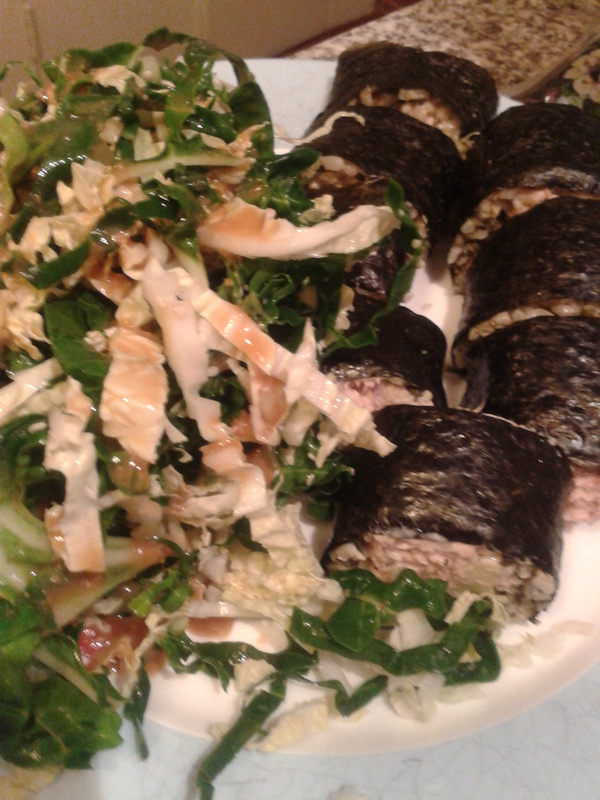 Nori sheets, brown rice with seaweed and sesame seeds that I’d made earlier, Asian cabbage, miso paste…THE LOT. Step 1: Make the salad by throwing the finely chopped cabbage, silverbeet and capsicum into a large bowl. If you have some fresh herbs, chuck them in too. Pour your apple cider vinegar over the vege to help soften while you prepare the rest of your meal. Step 2: Now, make the salad dressing by dissolving the white miso paste in a little bit of warm water. Stir to remove any lumps. Once the miso is all dissolved, add your sesame oil and honey and stir together. Wait until your sushi is rolled before pouring over salad. Step 3: Throw the tuna, mayo and finely chopped spanish onion into a bowl and mix together to form a creamy filling for your rolls. Of course, you can put anything in them, I was just using what we had in the cupboard at the time. Step 4: Next, it’s time to start rolling. I don’t have one of those fancy bamboo rollers, but I found the sushi was firmly packed and OK without one. Simply lay your nori roll out onto a flat surface (I used a chopping board), then pat down a handful of rice so that it goes all the way to the edges and covers half the nori roll. I think they usually put the rice all over the nori, but I didn’t want that much rice. Next, cover the rice in tuna mixture, add your avocado on top and roll the nori as tightly as possible. Cut with a sharp knife. Step 5: Serve your rolls with the salad and pour the dressing over the top. On the side I had a little dipping bowl with a dash of sesame oil, vinegar and a few gluts of soy. YUMMO! Do you cook Japanese at home? Do you want to now? Supposedly, this is the healthiest meal ever. Do you agree? Imagine designing a menu that was ‘The Healthiest Meal Ever’? What would it look like? What would it include? Lots of greens, one would presume. And lots of fresh ingredients, whole grains and fish, probably. Well, we don’t have to hypothesise anymore, Happies. The generous team over at independent British-based Leatherhead Food Research (yep, that’s their real name. And they’re serious) took it upon themselves to create the meal of all meals. The rules were simple: come up with one meal that legitimised all the 222 food claims currently approved by the European Commission. These claims can be anything from ‘low fat’ to ‘improves cholesterol’ to ‘builds muscle’. 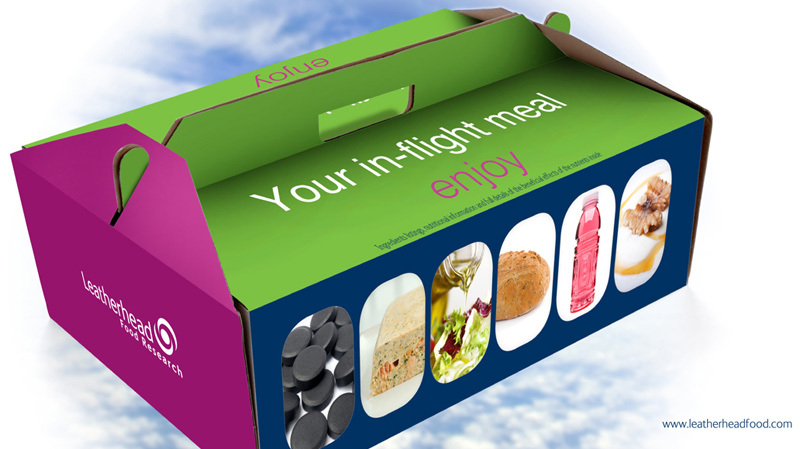 Strangely, it was to also be a meal that someone could eat while on an aircraft, rather than in a restaurant or at home. Entree: First up, we start with a fresh and smoked salmon terrine and a high fibre multi-grain bread. The bread itself packs 17 health claims into one bun, while the salmon is known to improve heart health. Salad + Main: Next, let’s enjoy a mixed leaf salad with extra virgin dressing for some cholesterol healing, before moving onto a chicken casserole with vegetables and lentils. This one came out a clear winner, packing 80 claims into one course. Amazing! Dessert: To finish off the ‘Healthiest Meal Ever’ one might like to indulge in a live yoghurt blancmange pudding with walnuts and sugar-free caramel sauce, all washed down with a cranberry, raspberry and elderflower flavoured sports drink. Because, you know, all that flying requires a sport drink. The up-side is that the drink does contain calcium, zinc, chromium copper, iron, potassium, magnesium and more. And if all that food gets a little too much on the gut, the team recommend an activated charcoal tablet to reduce flatulence and save your fellow passengers. Wow! They really have thought of everything. Or have they? I would have like to see just a few more greens in there, and I generally avoid having dairy with other foods (especially fresh fruit and vege), which I’ve already mentioned in the past. That said, the chicken does sound delicious. And sugar-free caramel sauce, does that even exist? What do you think Happies, does this meal appeal to you?